Just in time for the holidays, Festival Foods and Hormel Foods will donate 2,760 hams this month to 15 Wisconsin food pantries in communities served by Festival Foods. The partnership includes four communities that are new to Festival Foods in recent years – Mauston, Portage, Baraboo and Tomah – as well as various other Festival Foods locations throughout Wisconsin. The makers of the Hormel Cure 81 brand created the Hormel Cure 81 Hams for Hunger program in 1989. To date, the partnership between Hormel Foods and grocery retailers totals more than $13 million in ham donations. 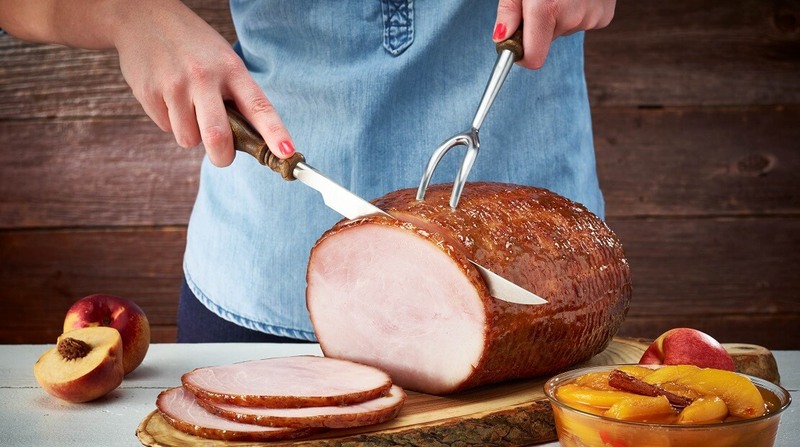 This holiday season, more than 55,000 hams will be donated nationwide.